The head of the Russian Orthodox Church Patriarch Kirill has spoken out against spending money on an electronic version of the Orthodox Encyclopedia series this week, saying it would be unprofitable. 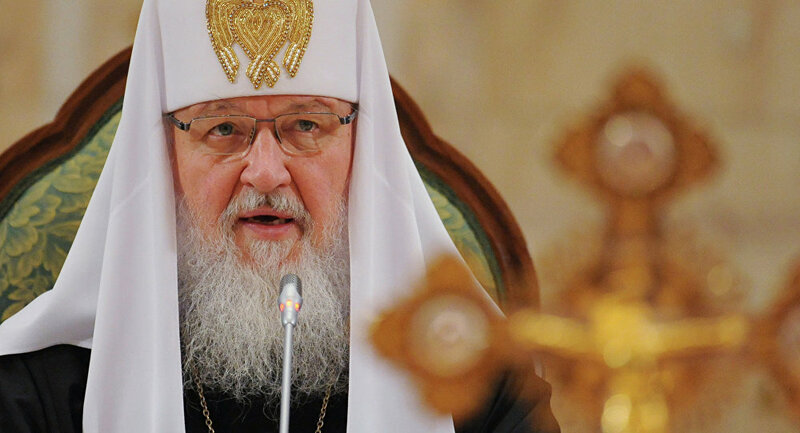 MOSCOW, March 1 (RIA Novosti) – The head of the Russian Orthodox Church Patriarch Kirill has spoken out against spending money on an electronic version of the Orthodox Encyclopedia series this week, saying it would be unprofitable. The Orthodox Encyclopedia was launched in 2000 to collect data about history and religion. Some 30 volumes have been published already and many more are still being compiled. The idea of making an electronic version of the printed encyclopedia has been proposed by the Culture Ministry, but the patriarch rejected the idea as unprofitable. “If we switch to the digital version we will lose real income,” Kirill said during a meeting of the Encyclopedia’s supervisory board on Thursday. The money from the print version is needed to finance next volumes of the project, he said. The printed articles of the encyclopedia are available online, the Patriarch added.